#BEDM14 Day 16 – What’s Your [insert beverage of choice] Ritual? Yay for photo blogs! 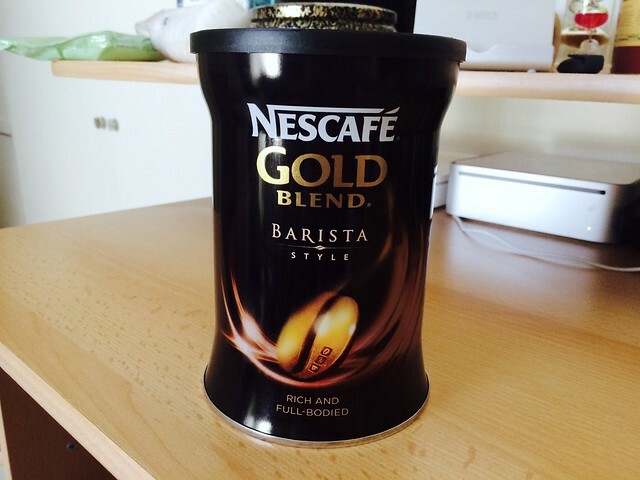 Ok, so I’m a coffee drinker in a morning. Usually only one mug, unless I’m feeling decadent or hung over. And there is a particular specification for my morning coffee, as follows. 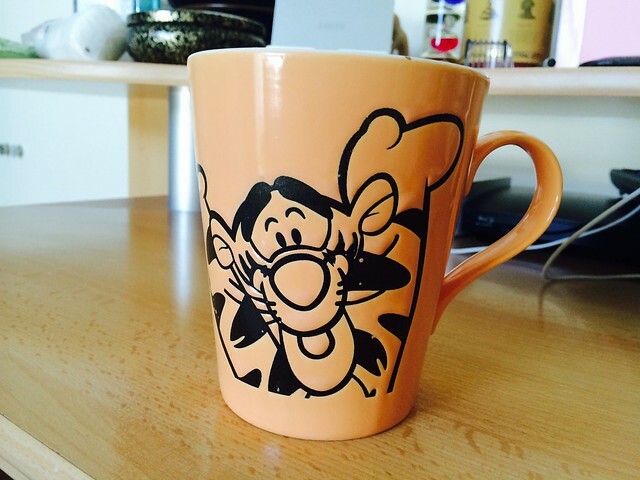 My Tigger mug. It is the first piece of homeware I ever bought myself when I lived alone for the first time, and it’s still going strong. This one. 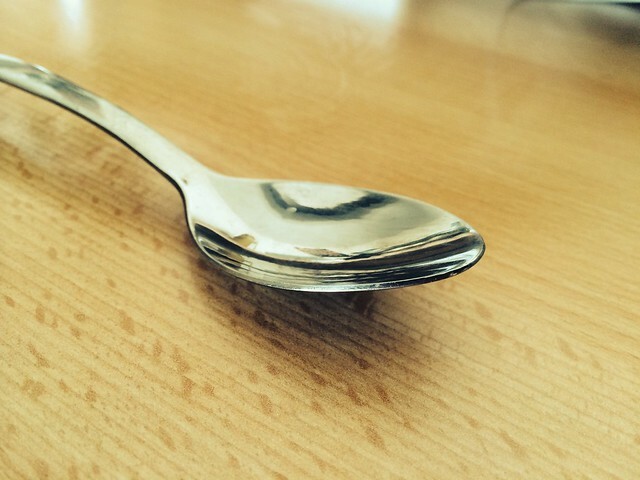 I AM a big spoon, it’s only right that I use one. 2 heaped spoonfuls each of sugar and coffee. My current weapon of choice is the above. I’m not a coffee snob; first thing in a morning I cannot be doing with any of the paraphernalia true coffee-lovers get involved with. I’m not patient. I want decent, sweet milky coffee first thing in a morning, and I want it immediately. This suffices. If I’m out and about though I do like a proper, well-made latte. Of course all of this applies only to when I’m making coffee for myself, in my own home. 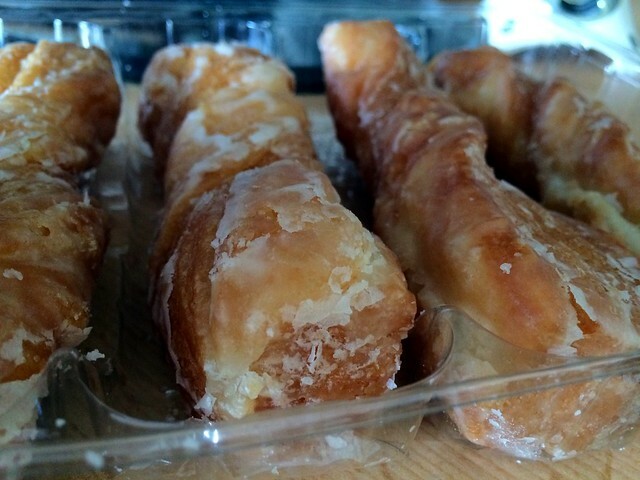 If I’m being hosted then I’ll take basically anything that is thrust in front of me, as long as it’s got a bit of sugar in it – I was brought up to be polite and thankful. #BEDM14 Day 28 – What Gets You Out Of Bed? Previous story #BEDM14 Day 15- What Is In Your Fridge?